Very pleased with the results since it came out very moist and delicious. Of course it's baked with an energy saving charcoal oven from Cookswell and the results are the same as if baked from an electric or gas oven, possibly even better (we're biased ^_^) - for anyone out there who doubts that a charcoal oven can bake amazing cakes. 1. Preheat your oven to 350 °F or a medium heat. Grease and flour an 8 inch round pan and set aside. 2. 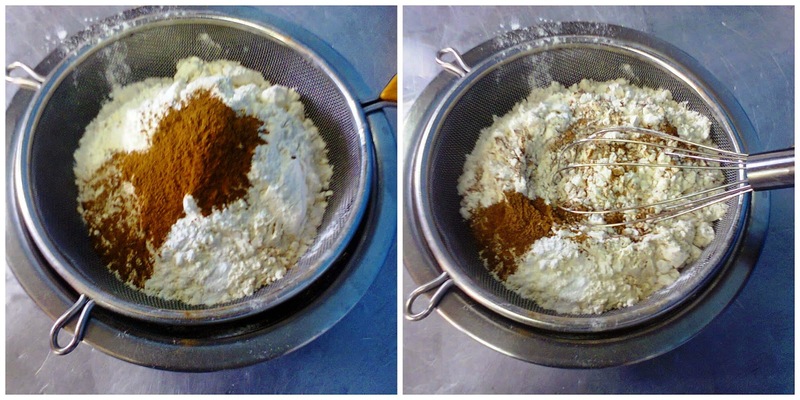 Measure your dry ingredients (flour, baking powder and cinnamon) and sift them into a medium bowl; set aside. 3. In a small bowl, beat one egg and set aside. Then measure the sugar and fat in a large deep bowl. 4. Cream the sugar and fat for about 3 to 5 minutes until a bit white in color. 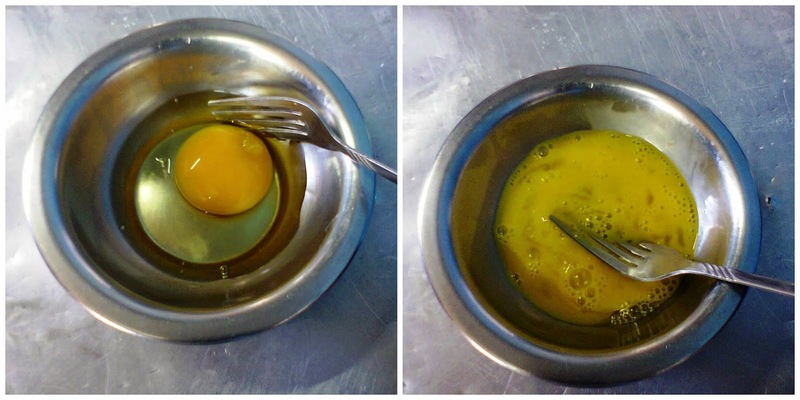 Then add the beaten egg, one at a time only until well incorporated; at least 1 minute each time. 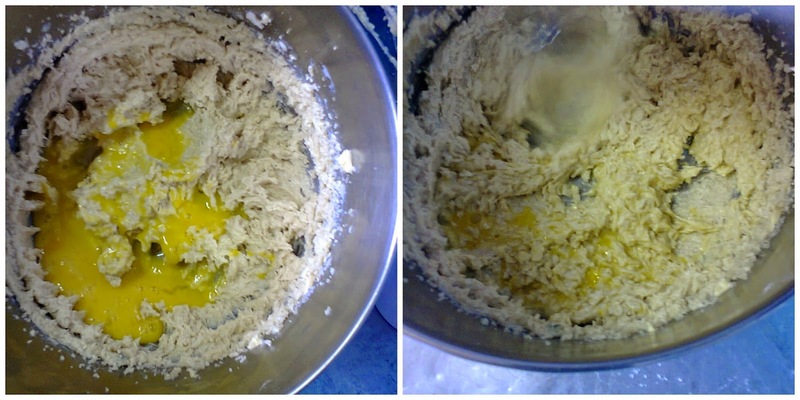 The mixture might look curdled, that's alright. 5. Add half the dry ingredients into the creamed mixture and fold in with a wooden spoon or spatula. Then add the rest of the dry ingredients and fold in with the milk; add milk gradually until you have the preferred drop consistency. 6. Pour your batter into the prepared pan ready to bake. Place your pan in the middle rack. If using a charcoal oven; ensure that the oven has reached the preferred temperature before starting to bake the cake. 7. Bake the cake for 50 to 60 minutes or until brown on top and a clean skewer or knife inserted should come out clean. 8. 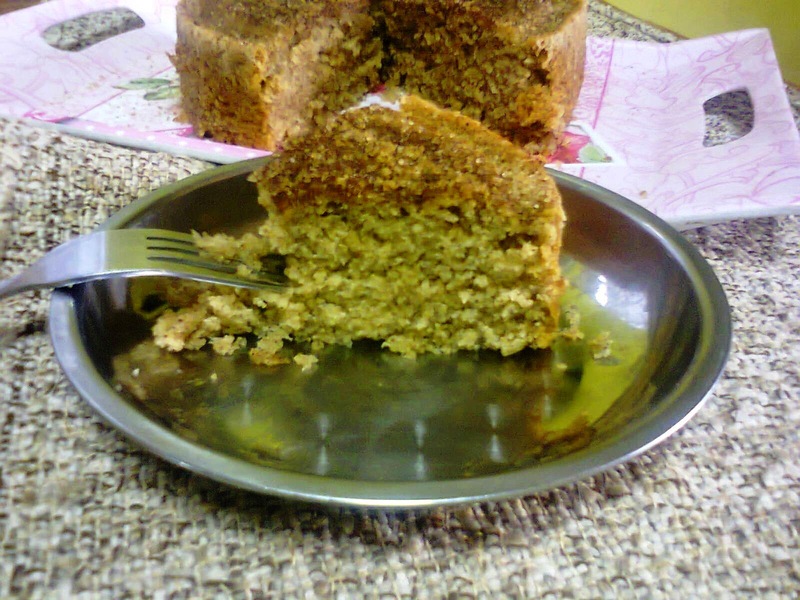 Remove your cake from oven and cool in the pan for 10 to 20 minutes. Then remove the cake from pan and place on a cooling rack or tray to complete cooling. In a small bowl; mix the sugar and cinnamon for the topping. 9. 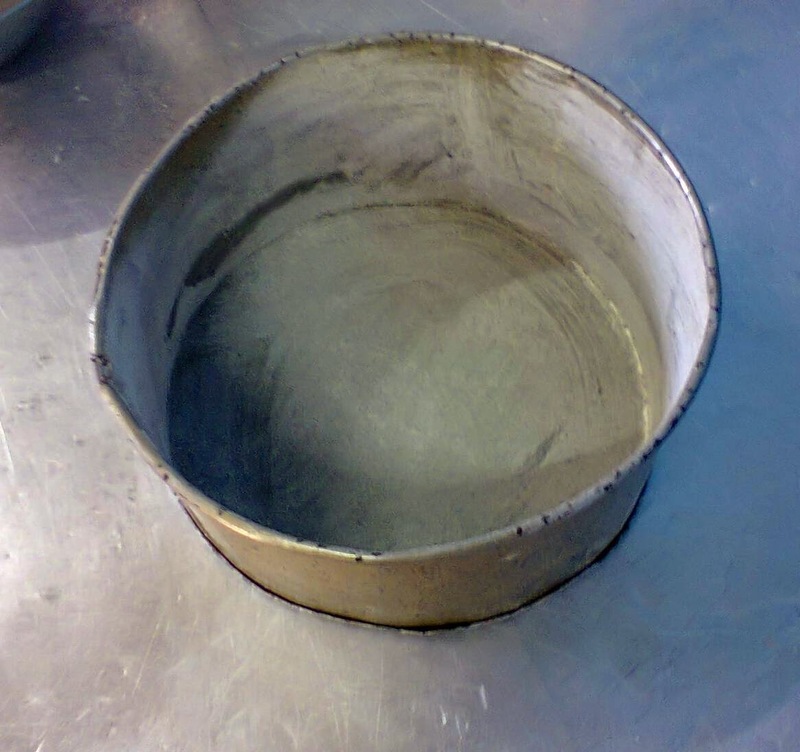 Right after you remove the cake from pan. Brush the melted butter or margarine with a pastry brush on top of the cake and then sprinkle the cinnamon sugar on top of the cake - while still warm. 10. You can serve the cake while still warm or wait to cool completely to serve. If you do try it out please feel free to comment below on your results. If you would like to learn how to bake with a Cookswell Charcoal oven with us; sign up for our Cake baking and Decoration course today and get started on making delish cakes such as this one ^_^! You can also call or drop a text to: 0707557091.